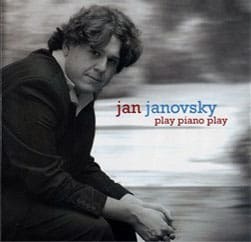 This is a digital download of Jan’s “Play Piano Play”. Upon purchase I will ship a CD to you. You haven't added anything to your cart!